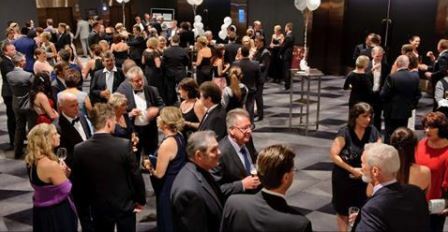 24 Apr 2019 - The MTA Queensland Industry Awards Dinner is the signature event for the automotive industry in Queensland. A highlight of the event is the announcement of four prestigious awards. 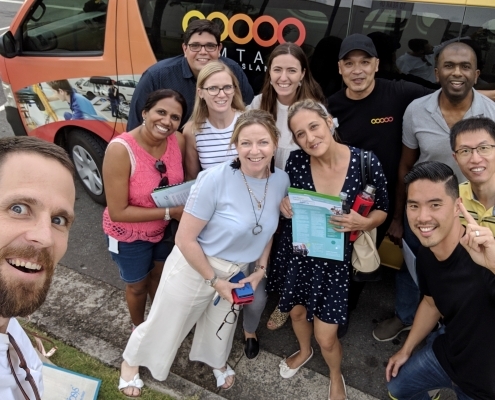 8 Apr 2019 - Digital technologies are reshaping our lives. Everything from banking, shopping, dating, job hunting, and watching TV can now be done anywhere, anytime — faster and easier than ever. 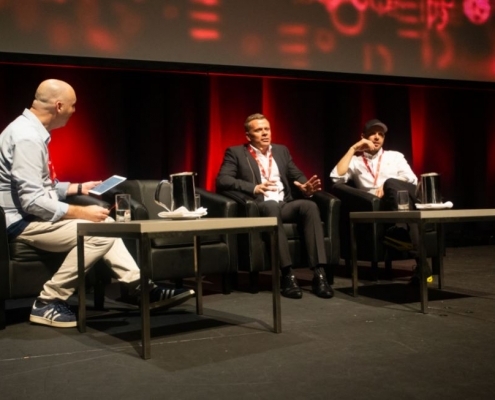 2 Apr 2019 - MTA Queensland's CEO Dr Brett Dale joined an international panel at the Brisbane Convention and Exhibition Centre over the 2nd and 3rd of April to discuss digital transformation and disruption in relation to future transportation. 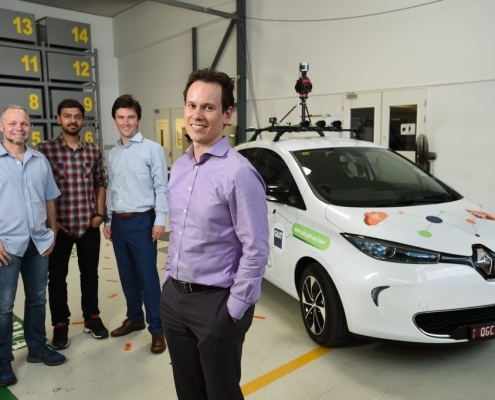 29 Mar 2019 - MTAiQ innovation hub client, Australian Clean Energy Electric Vehicle (AVE-EV) showcased the first Aussie-assembled all-electric vehicle at MTA Queensland's signature innovation event, Carmageddon on 21 March. 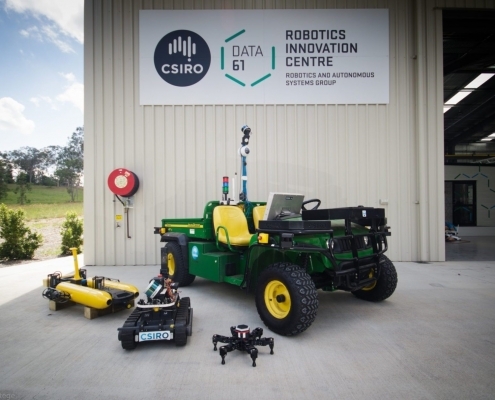 14 March 2019 - CSIRO’s Data61 announced this week the opening of its new Robotics Innovation Centre in Queensland, a purpose-built research facility for robotics and autonomous systems. 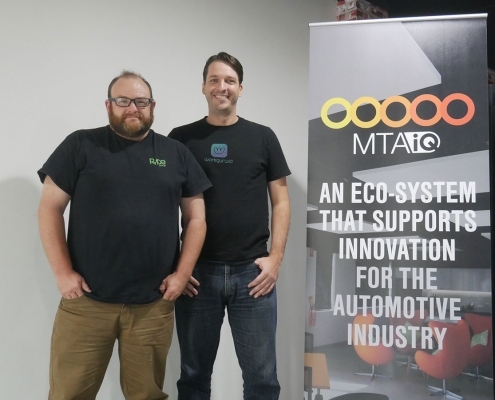 The innovation team from MTAiQ were privileged to attend the launch, particularly as those technologies link to MTA Queensland members in the agricultural division. 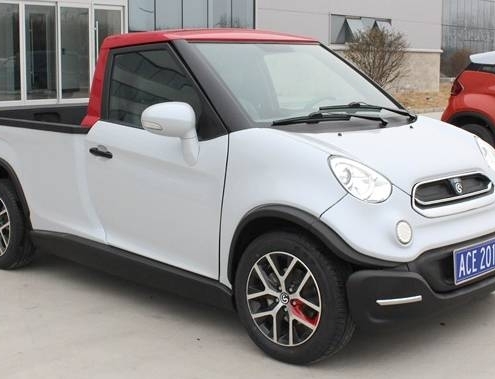 12 Mar 2019 - Utes are big business in Australia, and given the rise in popularity of electric cars, electric utes are expected to debut sooner rather than later. 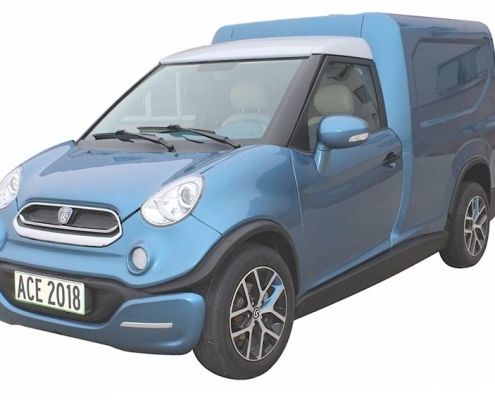 MTAiQ client, ACE-EV is leading the way. 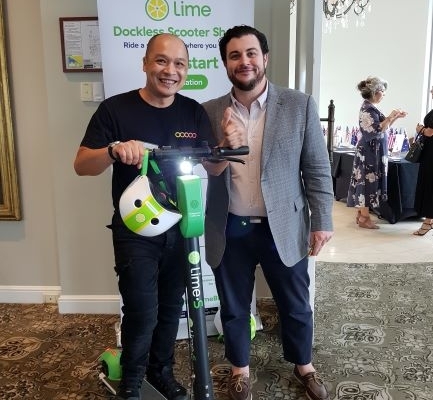 14 Dec 2018 - MTAiQ attended The Future of Digital by the American Chamber of Commerce where Nathan Nguyen had the opportunity to explore the innovative potential of “microbility” services.